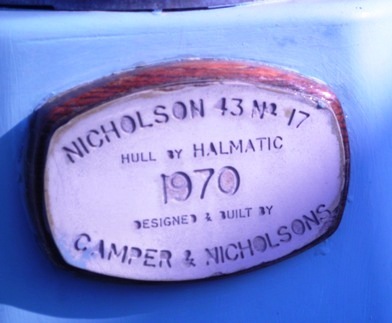 The Nicholson 43 has undoubtedly become a ‘modern classic’ offering stunning good looks combined with exceptional well mannered performance. 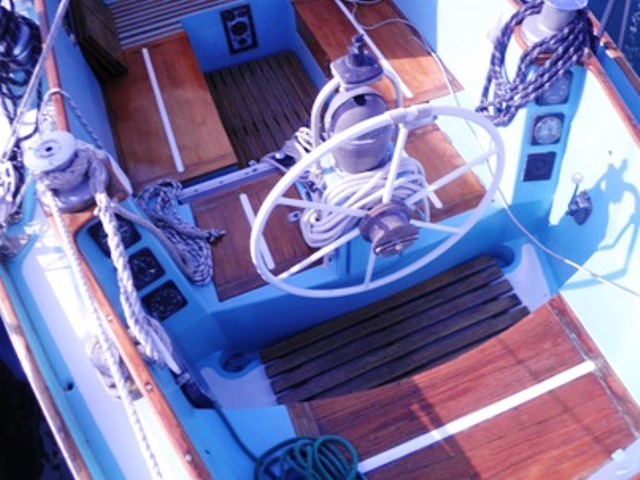 The design was the outright winner of the 1969 Boat Show Award with the first ten examples ordered from the drawing which are influenced by La Meloria a successful RORC ocean racer with design features of Sparkman and Stephens. 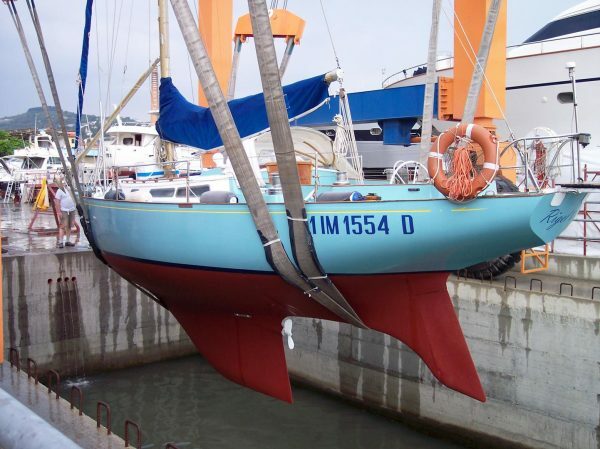 The Nicholson 43 was an instant success proving to be a quick ocean racer but a docile family cruiser if required. 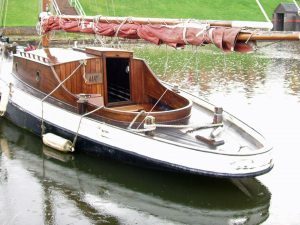 Rigel 11 is one of the early examples launched in 1970, hull number 17. 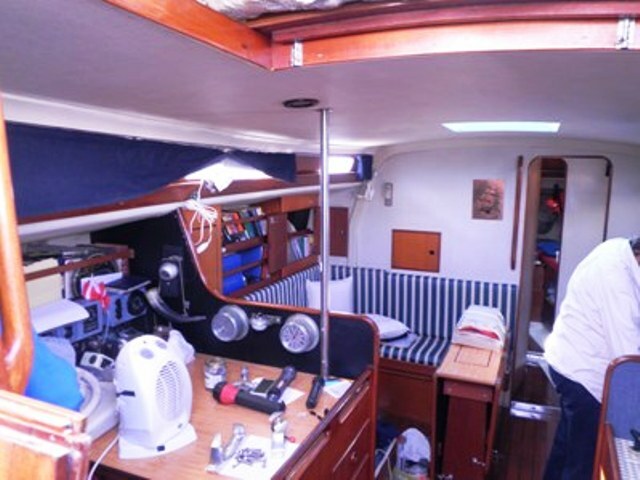 Classic quality fitted interior with teak joinery and accommodation for seven, including five single berths and one double berth. 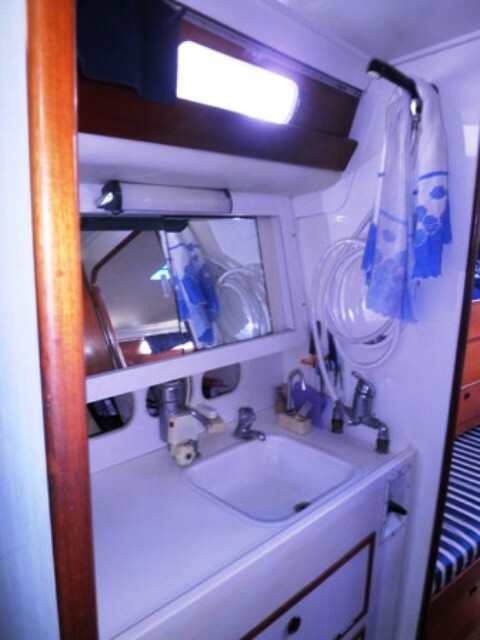 Well fitted galley and heads compartment. 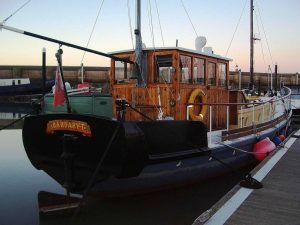 48hp Perkins 4107 direct drive diesel (1969) two stainless steel fuel tanks total 120 litres. Two blade propeller. 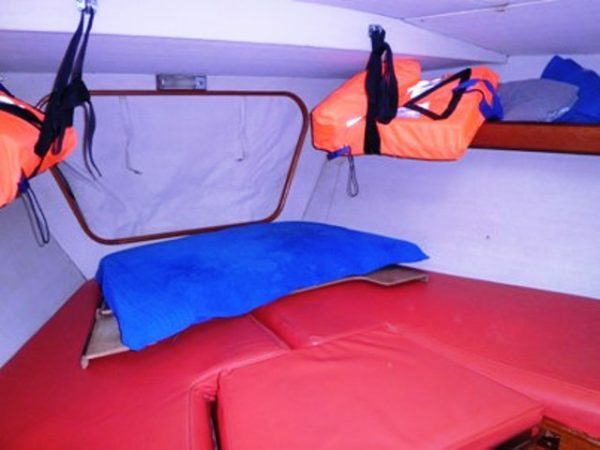 Three fresh water tanks, total 300 litres. Shore power and 12 volt electrics. 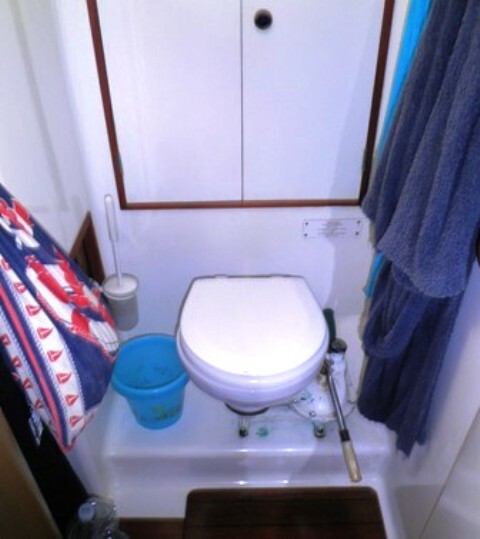 Battery charger, refridgerator, manual and electric bilge pumps, oven, swimming ladder, cockpit cushions, gangway, tender, liferaft, electric windlass, cockpit cover, spinnaker pole. 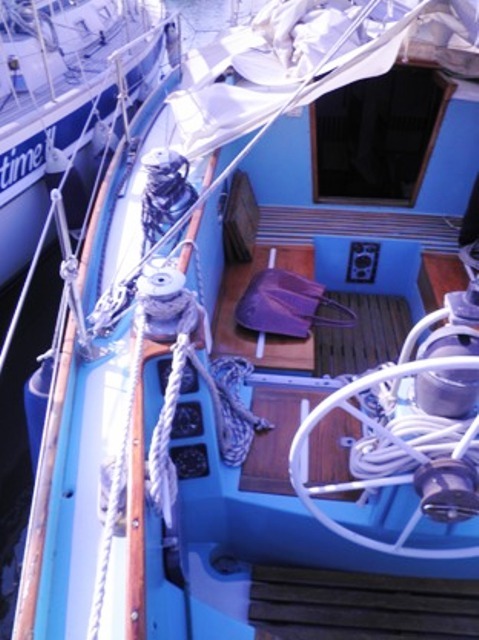 Battened mainsail, furling genoa, spinnaker, gennaker/cruising spinnaker – mps Hood. A pedigree Camper & Nicholson 43 currently under Italian Flag located close to Genoa. 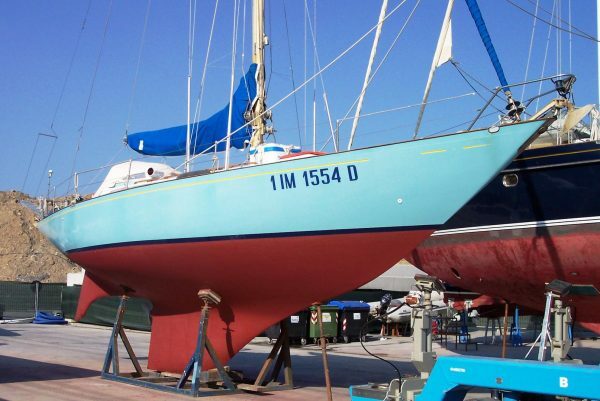 A good example offered at a realistic price and ready to sail this season.